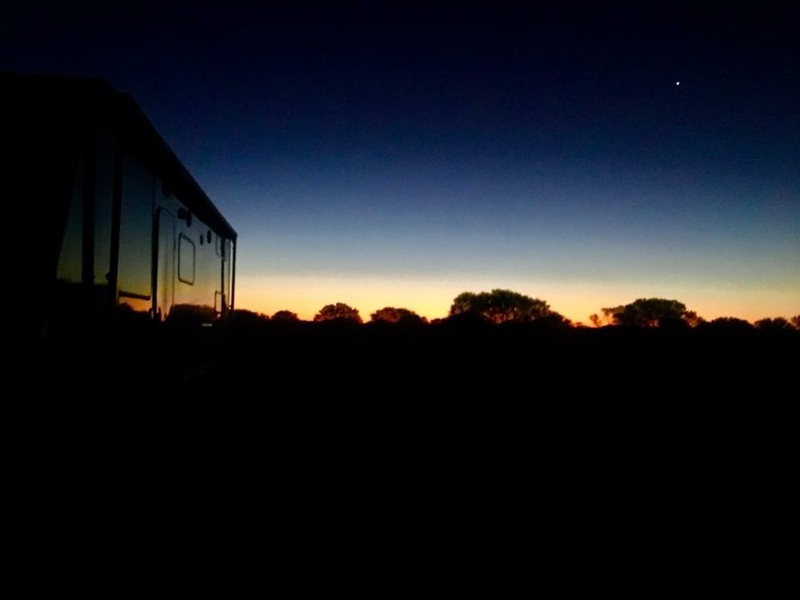 We love hearing about new free camps and when we heard the Roving Russo's were up in the NT we got in touch with them and asked them to send through their favourite free camps in the NT. 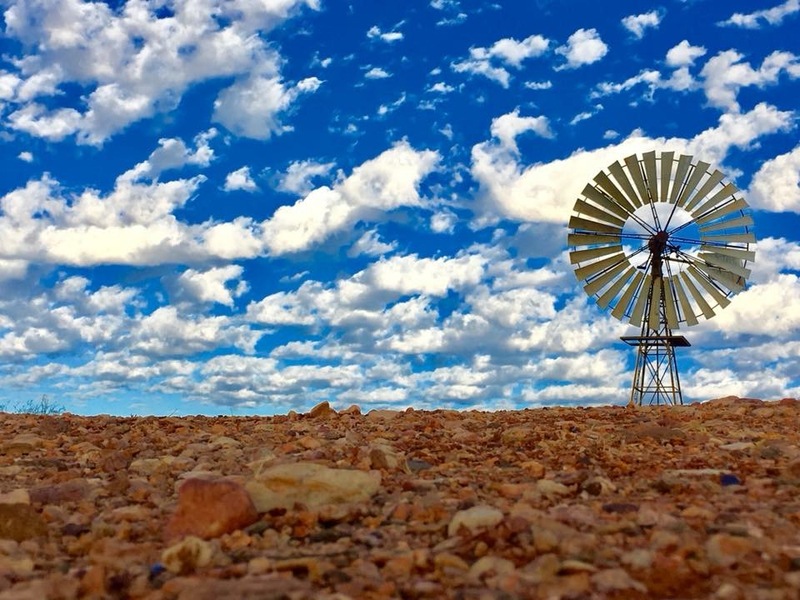 They are producing some awesome content for anyone thinking of hitting the road around Australia. 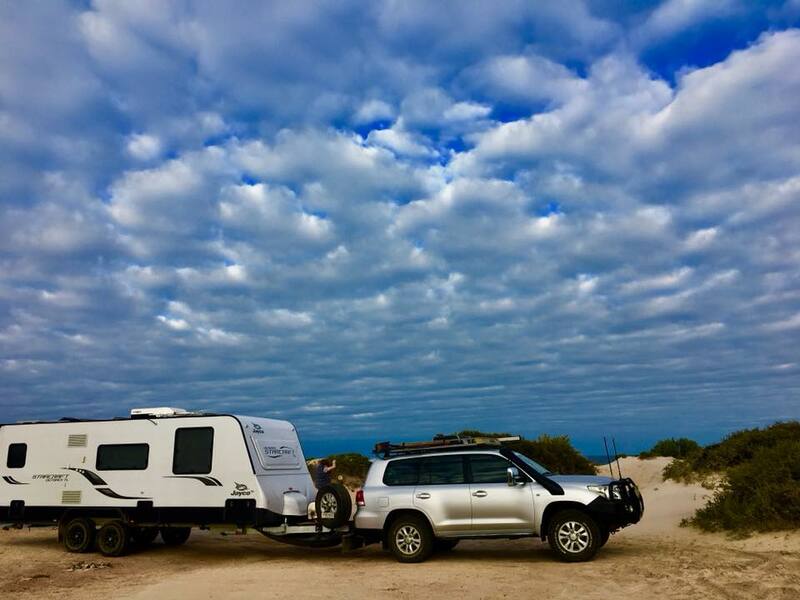 Caravanning around Australia can get expensive if you're paying a nightly campsite fee so free camping is a great way to cut costs. 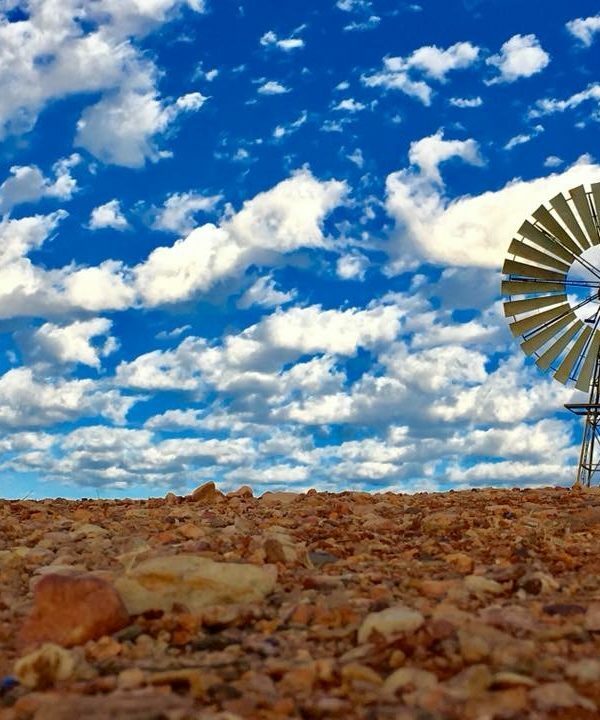 Here are the Roving Russo's awesome free camps in the NT. The Gorrie Airstrip was the largest airbase for services and repairs in the Territory during WW2. However, today it’s a 1800m long abandoned airstrip that you’re allowed to free camp on. It’s incredible to think you’re allowed to stay on this fantastic part of history. Not to mention it’s not every day you get to stay on an airstrip! The strip has heaps of room no matter how big your caravan or motorhome is. There are no facilities here but you are allowed pets. it’s a wonderful free camp in the NT, a great spot to teach the kids a few things as well. We loved this free camp in the NT as the kids will always have something to do. The Fossicking area on Alcoota Station in the Harts Range district is well known in the fossicking industry for its zircon material, a semi-precious Australian gemstone. We had hours of fun fossicking through the creek beds and up at the mine sites. Friendly locals leave there equipment there and let you use it for your fossicking. They have drop toilets, plenty of space for big caravans and motorhomes and a water bore close by. You won’t get bored at this free camp and it’s quite nice that it’s so spacious. This free camp in the NT is particularly awesome if you’re around on Queens Birthday weekend and you love a bit of off-road madness! 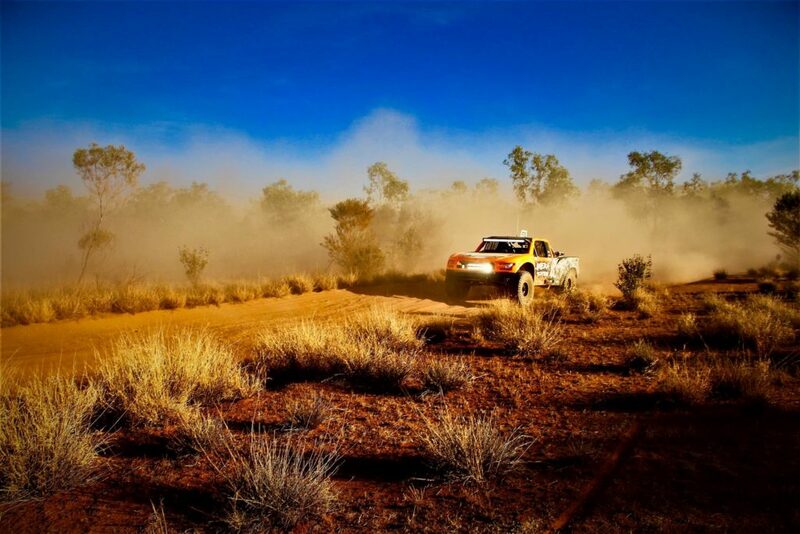 Every year on the Queens Birthday long weekend in June an off-road, multi-terrain two-day buggy and bike race from Alice to Finke occurs called The Tatts Finke Desert Race. 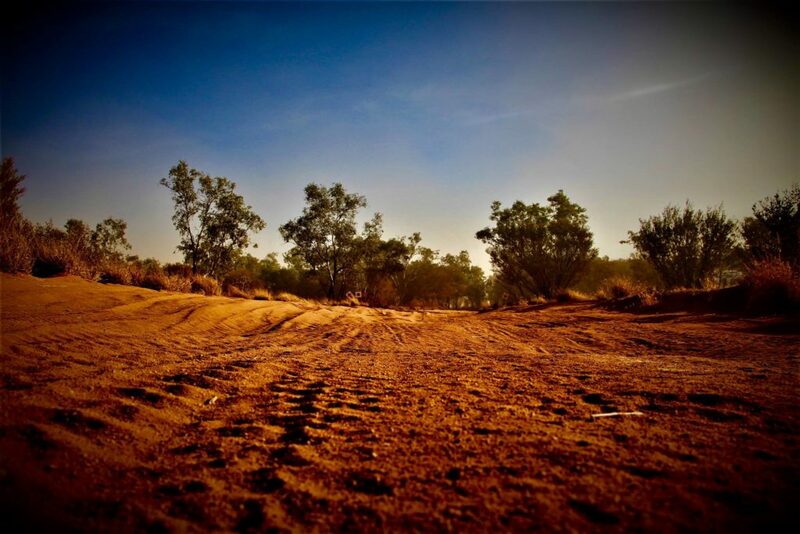 The Finke has the reputation of being one of the most difficult off-road courses in one of the most remote places in the world and anyone can camp trackside for free! When I say trackside I mean right next to the track. There are no barriers, no fences and luckily no OH&S officers. You can literally open your caravan door to the smell of burning fuel and mountains of dust. We free camped about 10 km from the starting line so we could go back into town easy as they close the road off around the 50km mark at Deepwell for the race. You will need to be able to do self-sufficient free camping as your just pulling in on the highway and keep fires under control. Most of the free camps in the NT are rest areas along the Highway. We stayed at quite a few but this was our favourite. This is a popular spot for people travelling from Uluru to Alice and vice versa. Clean toilets, fire pits, rubbish bins, shade and surprisingly quiet considering its location. Pets are allowed. We were lucky enough to get a magical sunset here. And there you have it, a big thank you to the Roving Russo’s for providing this excellent list of free camps in the NT. How could we potentially help you?